​We have been creating and selling Christmas trees for 41 years and have generated over $8 million for Seattle Children's. 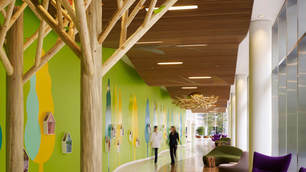 Seattle Children’s provides excellent patient care with compassion and respect. The Autism Center provides comprehensive, family-centered care for patients with autism. ﻿Read the inspirational stories of patients featured at the Seattle Festival of Trees. ​At the gala, our Seattle Festival of Trees Guild was honored by showing a video of our history. 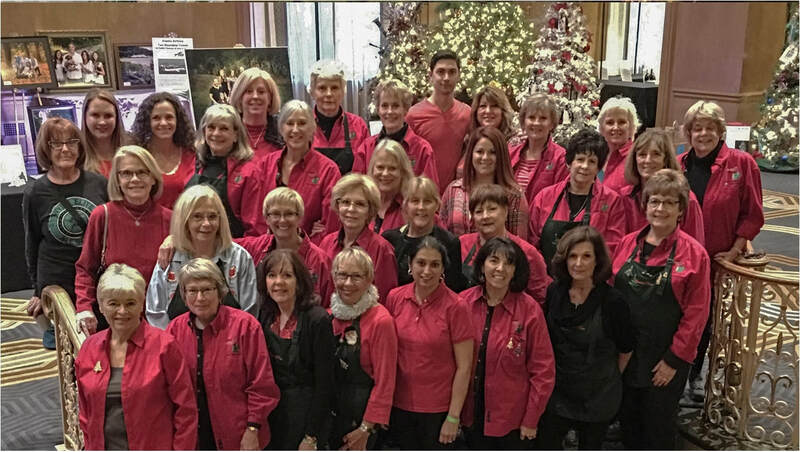 ​Festival of Trees Gala was featured on New Day Northwest with Margaret Larson on King 5. ​​Warm 106.9 created a video of our volunteers creating trees at our warehouse. 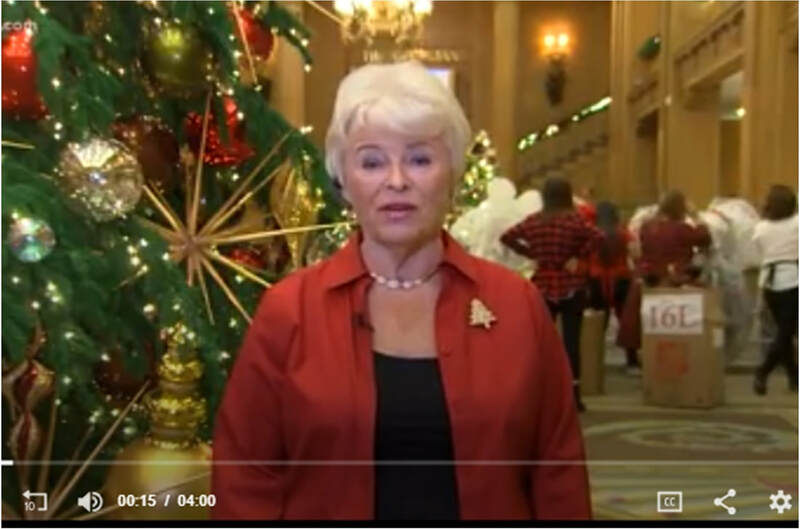 ​King 5 live interviewed guild member Elna Duffield last year at the Fairmont Olympic Hotel. Feature Seattle Festival of Trees in your media publication or learn more about our press kit. The Seattle Festival of Trees Guild is one of the Top 10 guilds fundraising for Seattle Children’s Guild Association. We raised over $565,000 in 2018. Our guild members donate their time and expertise because of their dedication to Seattle Children's. Seattle Festival of Trees Guild creates and auctions Christmas trees to benefit Seattle Children’s. We also host the annual Gala and the family-friendly Celebration. Our talented membership includes artists, decorators, floral designers and craftsmen. In 2017, Seattle Children’s provided $164 million in uncompensated care to approximately 63,000 families with limited or no resources to pay their medical bills. Seattle Children’s Hospital is a pediatric center located in Seattle, Washington. Ranked as one of the best children’s hospitals in the country by U.S. News & World Report and Child magazines, Seattle Children’s serves as the pediatric referral center for Washington, Alaska, Montana and Idaho. The hospital provides excellent patient care with compassion and respect and also conducts cutting-edge pediatric research. 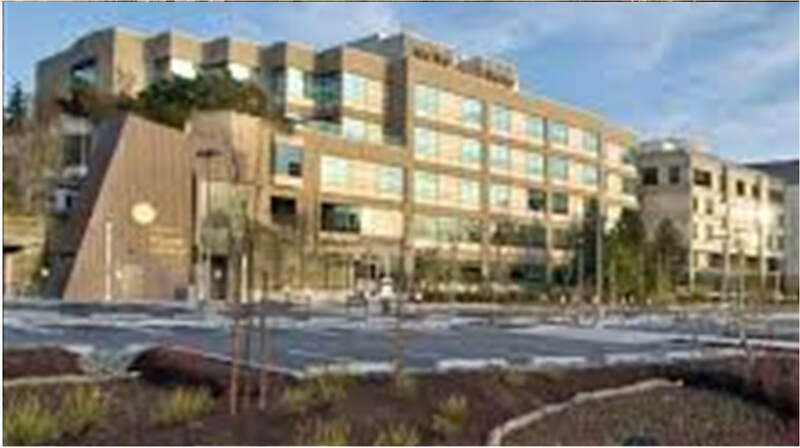 In addition, the hospital serves as a respected educational resource for parents and healthcare professionals alike. Since 1907 Seattle Children's mission has encompassed excellent pediatric patient care, education, research and child advocacy with a commitment to provide care for children regardless of the family's ability to pay. The hospital believes all children have unique needs and should grow up without illness and injury. With the support of the community and through the spirit of inquiry, Seattle Children's will prevent, treat and vigorously attempt to eliminate pediatric disease. Funds from the Seattle Festival of Trees benefit uncompensated care at Seattle Children’s, which provides quality medical care to children in the Northwest. Thanks to the continued generosity of our sponsors and community supporters, the hospital is able to continue this worthy mission. In August 2009, Seattle Children’s Hospital opened its Autism Center to provide comprehensive and timely services to autism patients. It is programmed to provide a full range of family-based care from early childhood through young adulthood. 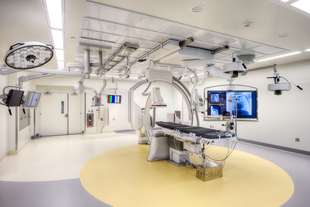 The Center is able to draw on the medical research expertise of a nationally recognized children’s hospital, while also providing necessary treatment, family support and therapy options tailored to address the evolving personal needs of each patient served. ​Seattle Children’s Autism Center has become a national model for providing comprehensive, family-centered care. In keeping with Seattle Children’s vision to be the best pediatric hospital, the Autism Center is working to provide the very best care for children with autism. 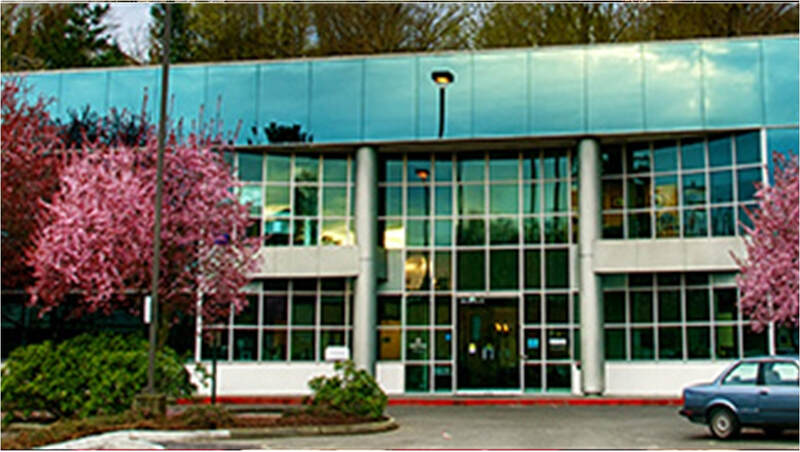 Seattle Children’s Autism Center provides assessment, diagnosis, medication evaluation and management, and a variety of therapies for children with autism spectrum disorders as well as support and education for their families. They offer a range of medical and mental health services for babies, children and young adults.